Climate Smart Champion Award Winners Congrats to the winners of the first annual Climate Smart Champion Awards! 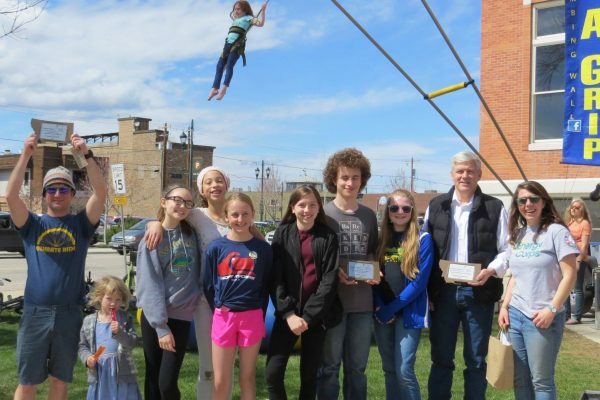 These awards were created to recognize businesses, individuals, and youth in the Flathead that are going above and beyond to set a standard of sustainability for our community. Thank you to everyone who applied or nominated candidates. It was great to read about the amazing sustainability initiatives that are occurring in the region. 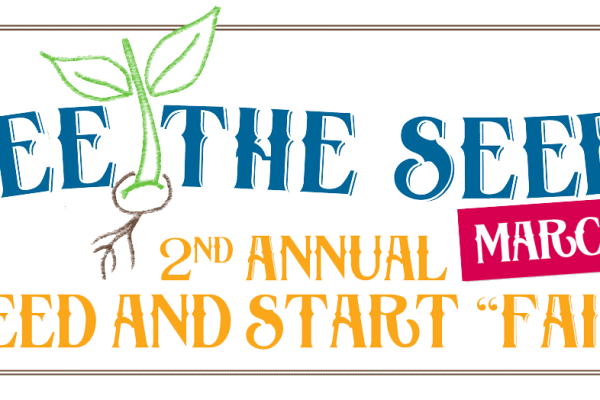 Here are the winners: Business Category: Climate Smart Entrepreneur of the Year: Alissa LaChance, Dirt Rich Composting of Columbia Falls. 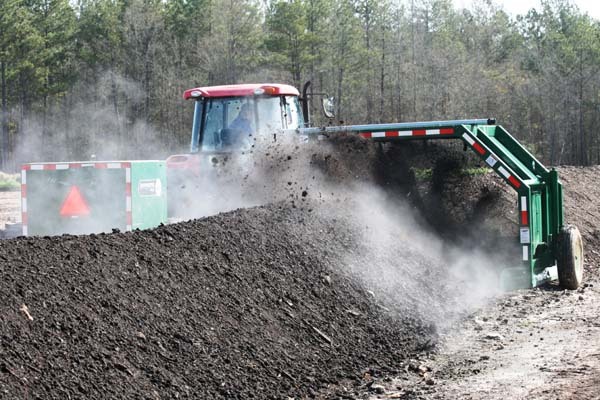 Alissa introduced a new business concept to the Flathead by collecting food waste from businesses, schools and families and converting it into rich topsoil for gardens. Climate Smart Business Champion: ViZn Energy Systems, based in Columbia Falls, for developing a utility-grade energy storage system that uses stable, non-toxic batteries to balance out renewable energy production for times when the sun doesn’t shine and the wind doesn’t blow. 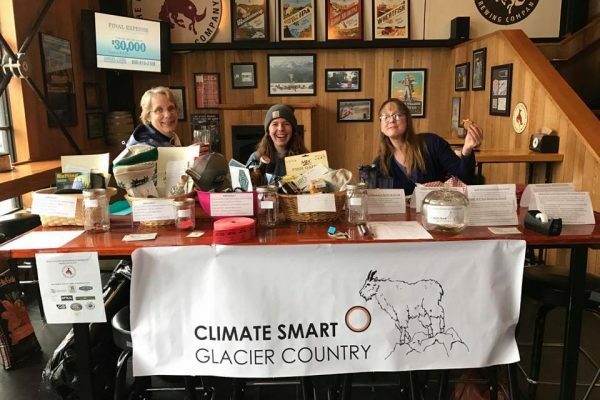 Climate Smart Business Champion: Glacier Guides/Montana Raft Company, based in West Glacier, for sustainable practices and environmental leadership in the hospitality sector. Youth Category Climate Smart Youth - Individual: Caroline Dye, a Whitefish 9th grader. Caroline led a successful campaign to implement no-idling zones outside three Whitefish schools to keep kids safe from exhaust emissions. 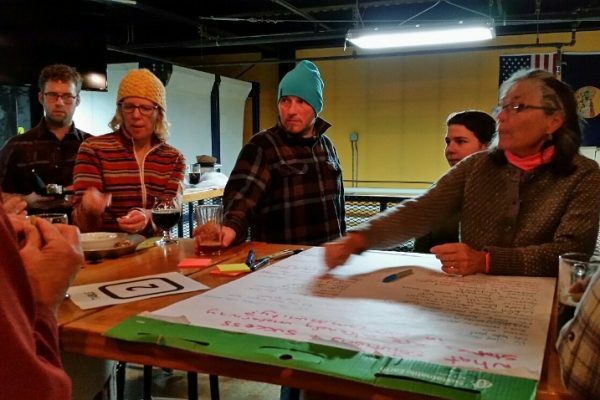 She also works with the Climate Smart Transportation Group to find no-idling solutions for diesel locomotives in the rail yard next to Whitefish Middle School Climate Smart Youth - Group: Whitefish Middle School Student Council. The student council has led efforts to promote composting and recycling to reduce waste in the schools and has been active in the no-idling campaign. Individual Leadership Category Climate Smart Champion: Diane Yarus, a Kalispell businesswoman. With her husband Bill, Diane owns Airworks, a heating and cooling service. She’s been a leader in local and regional programs to build clean energy systems and promote conservation. She is a Flathead Valley leader in encouraging young girls and women to enter technical fields. 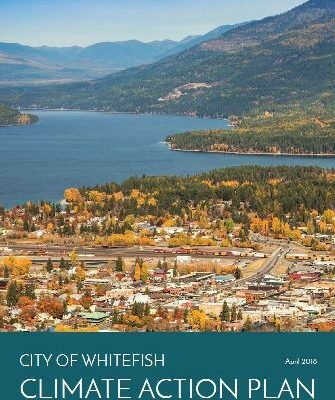 Climate Smart Champion, Honorable Mention: Jeff Arcel, a Whitefish businessman. Through his company Aeon Renewable, Jeff is a pioneer in deploying renewable energy systems for individuals, businesses, and communities in the Flathead, including solar, wind and mini-hydro. 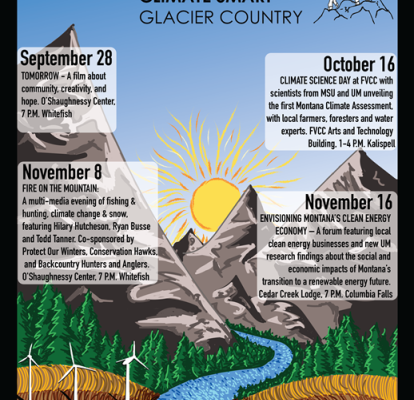 He is a member of the Whitefish Climate Action Plan Committee. Climate Smart Champion, Honorable Mention: Richard Cohen, a Whitefish electrician. He has led countless tours of his climate-smart home that utilizes passive design, renewable energy and energy-efficiency measures. He works with clients to install renewable energy systems and integrate energy-saving measures into new construction and retrofits.